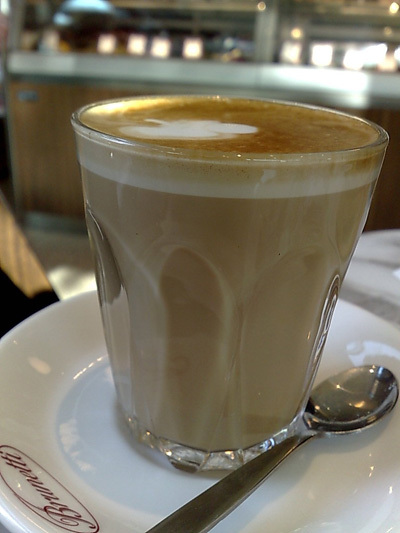 My opinion of Brunetti's new store in Camberwell is coloured by the bad service and odd coffee ordering system. After being in Italy for so long, it is more like a Disneyland version of an Italian Cafe. I'm sure the locals will love it and deem it "authentic". 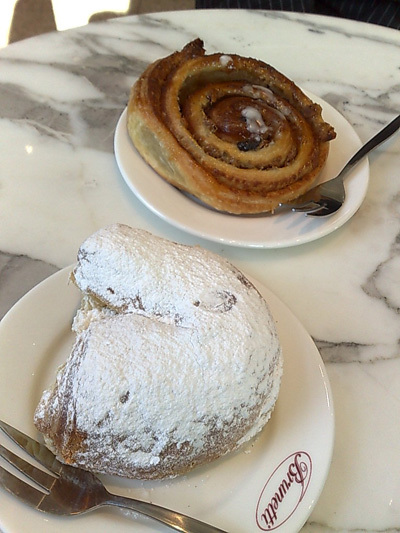 The pastries were adequate, a touch too cold which made them feel a little stale. Coffee, when it eventually came was okay but then, looking at the high-tech set-up there's no excuse for it to be anything but ideal. As for the ordering system, when you order a coffee you're given a numbered ticket, you then wait for the number to be called out and then you go up and collect it.